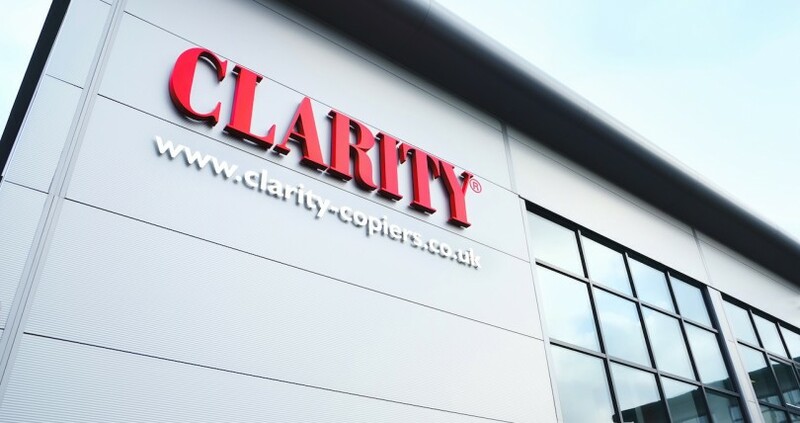 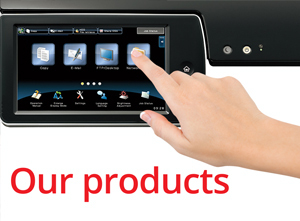 Founded in 1977, Clarity Copiers Limited has grown into one of the largest independent distributors of digital copier – printers in the UK and has often been awarded the above accolade by the independent review specialists Plimsoll Publishing Ltd.Please click on the office located closest to you to review local customer testimonials. 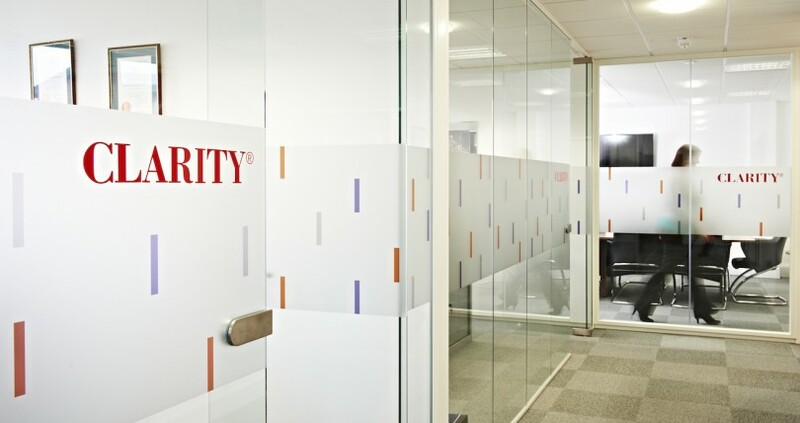 As a leading distributor, Clarity has the independence to be carefully selective in its choice of network available products for the integrated office, thereby enabling the client to achieve an overall imaging and printing solution. 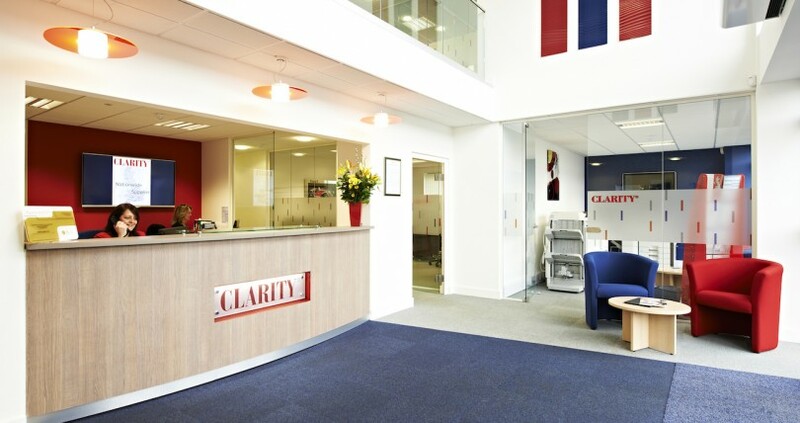 Product selection is an essential part of marketing activity, maintaining a consistency for selecting brand leader products that are recognised throughout the world and which are available through your nearest Clarity franchise. 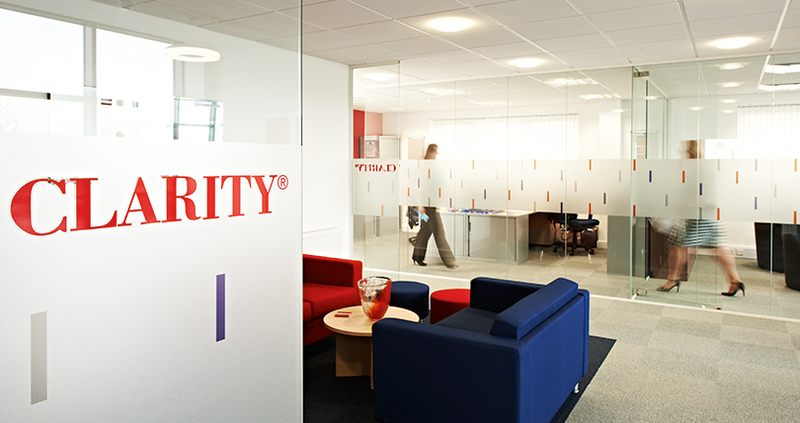 Because offices are located regionally and are autonomous in their operation, they are able to provide a local personal service by people who care and live in your area. 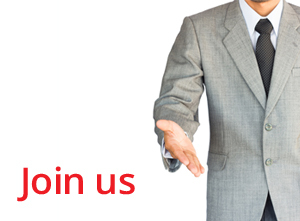 We believe this gives Clarity and the customer long term stability, with your local office having the ability to respond to sales and service needs competitively, efficiently and quickly.